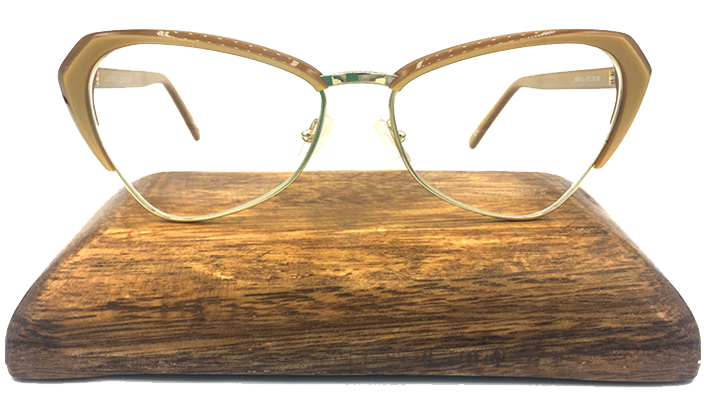 Andy Wolf was founded by friends Andreas, Wolfgang, and Katharina to produce classic and contemporary frames. Their chic and iconic designs are meant to be modern, yet familiar and natural. This wearable line is both trendy and comfortable with enough color options to satisfy even the most eclectic styles. Our Opticians have many years of experience and can ensure you a proper fit and lens selection that will work best for your prescription. 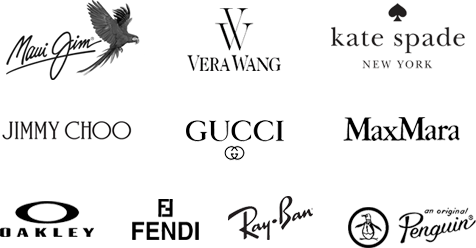 We have more than 900 frames to choose from, including frame lines from Vera Wang, Penguin, Jimmy Choo, Ray Ban, Nike, Adidas, Marc Jacobs, Gucci, Pro Design, Oakley, Coach, Fendi, Sean John, Kate Spade, Betsey Johnson, Silhouette, as well as a great selection of children’s frames, so you are sure to find a frame to fit your lifestyle. 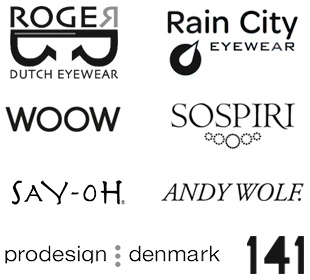 ​​​​​​​We GUARANTEE an enjoyable experience selecting your glasses. Outside prescriptions are welcome! 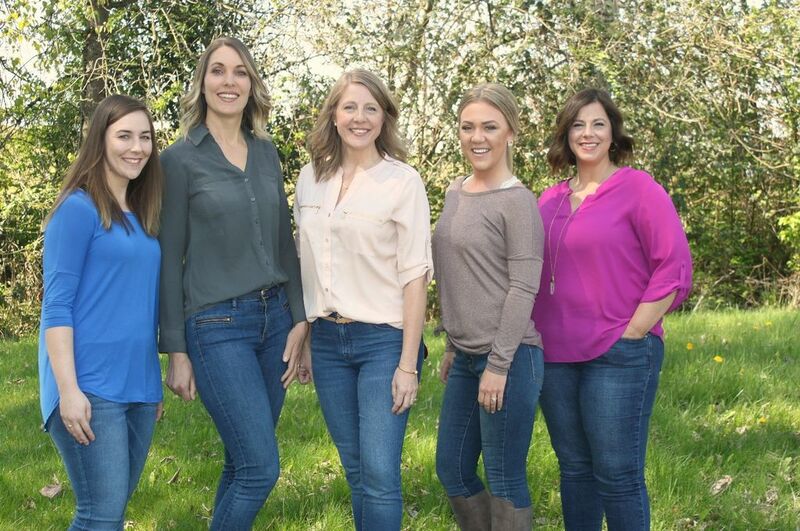 ​​​​​​​Trisha, Muriel, Shay, Amy, and Kirsten are excited to share their knowledge and help you customize your look with an exceptional pair of glasses. 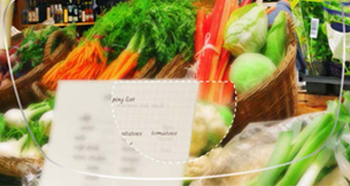 Single vision lenses provide a single prescription power throughout the entire lens. These lenses can be used to correct both near and far-sightedness as well as astigmatism. They are also ideal for people who only rely on glasses for activities such as reading, looking at the computer or driving. Patients under the age of 40 are more likely to require just one prescription and so this type of lens is common in this age category. However, since they are also used in reading glasses, something which is commonly required in older patients with age-related vision deterioration, they can be utilized at all ages. 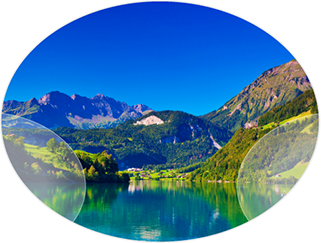 Bifocal lenses combine two prescriptions into one lens. We are able to do this by having the majority of the lens in one prescription, and a small area in the lower half the lens in the prescription that you need to be able to read clearly. This area is usually either round or half-moon shaped, although other styles are available, and you may notice a visible line where the two different sections meet. 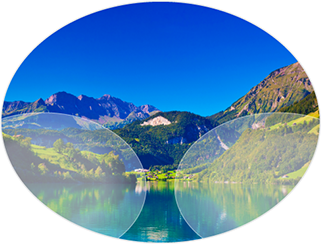 Trifocal lenses are lenses that have three distinct areas, each with a different prescription, that correct your vision at difference distances. From the bottom of the lens upwards these are near vision, intermediate vision (arm’s length) and distance vision. Again, you may notice lines between each section. 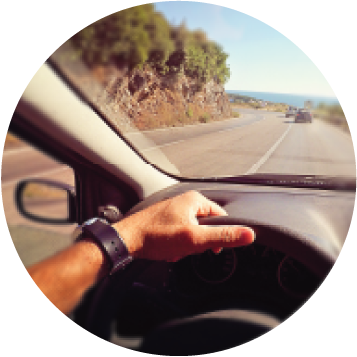 Progressive lenses offer all the benefits of bifocal or trifocal lenses, but without the visible lines that differentiate the separate prescriptions. Instead, the areas bleed seamlessly into one another. Many patients find that this makes it possible to see at all distances much more easily since they aren’t distracted by the lines on the center of the lens in bifocal or trifocal glasses. Patients also find that their glasses look more modern without the obvious lines across the lenses. Just like bifocal and trifocal lenses, progressive lenses are more commonly recommended for older patients who have multiple optical prescriptions, largely owing to age-related changes in their vision. Unfortunately, many people spend hours and hours each week staring at a screen. 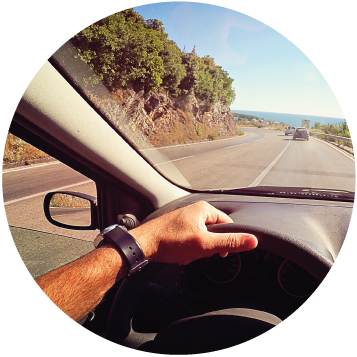 Eye strain, sensitivity to light, eye fatigue and even blurred vision can occur. 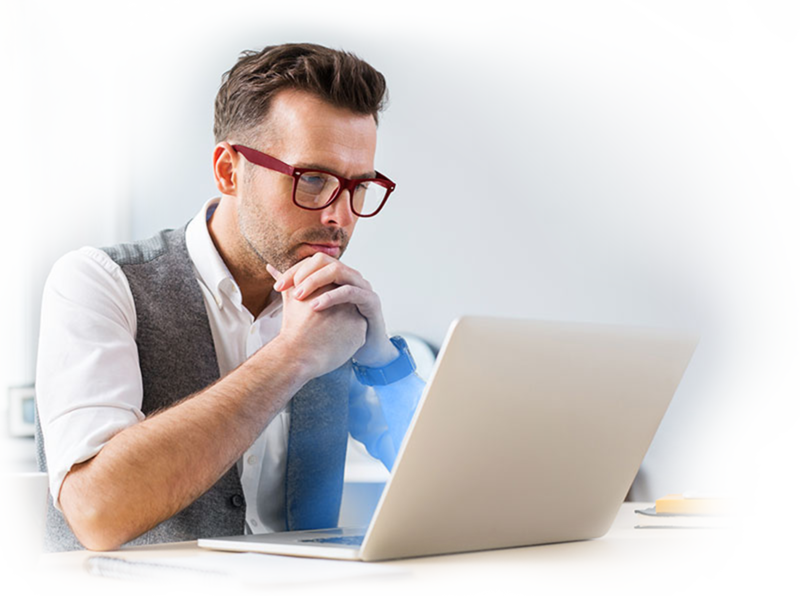 Computer glasses are prescription eye glasses that are designed to be worn specifically when doing computer work to help reduce the effects of eye strain. There are various types of computer glasses to choose from depending on the distance you wish to see clearly at. 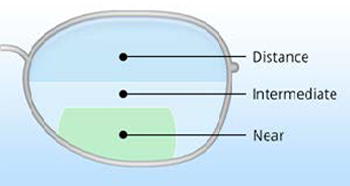 ‘Near’ lens computer glasses allow the wearer to see up to 6 feet clearly, while ‘room’ lens computer glasses have a maximum clear-vision distance of 13 feet. There are ‘book’ lenses which have a stronger focus on the reading range, with a maximum distance of 3 feet. It is also possible to get computer glasses with a completely individual lens that is tailored to your specific needs. For more information on lens types, don’t hesitate to check out All About Vision. Alternatively, contact our friendly and experienced optical care team today who will be happy to advise you or to schedule you an appointment at our office in Puyallup, WA.